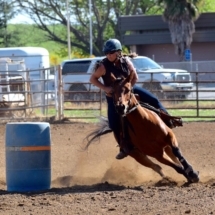 Circle D Horsemen has been around since 1967. 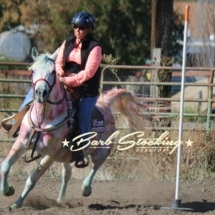 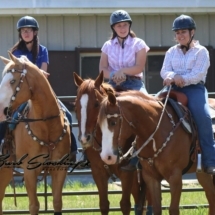 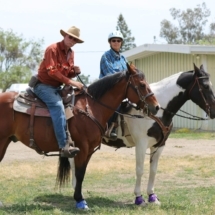 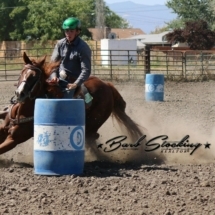 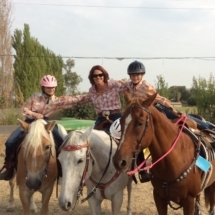 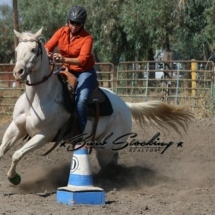 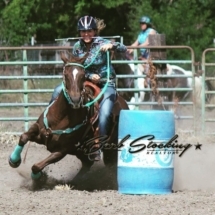 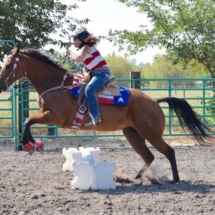 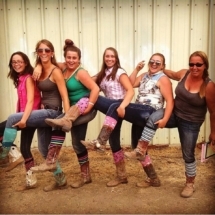 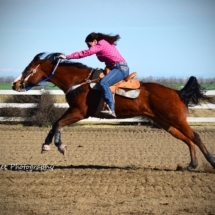 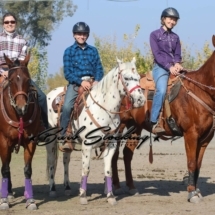 We are a group of like minded horse-folk who enjoy gymkhana, barrel racing and the occasional trail ride. 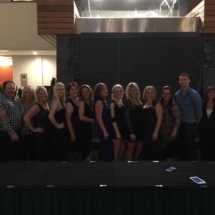 For more information about our group, be sure to contact one of our officers or board members listed here! 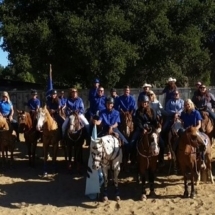 For monthly district news and other district show results, please visit the California Gymkhana Association (CGA) official website by clicking here.